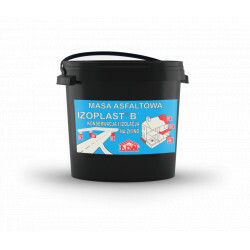 IZOPLAST R-W is an ecological asphalt-anion emulsion dedicated for bases priming and insulation coating. 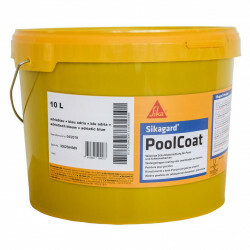 creation of moisture-proofing and water-proofing insulation coatings of a “light” type on both vertical and horizontal concrete elements used in: road and railway civil engineering facilities, civil engineering structures of city railways (underground), and for individual applications. 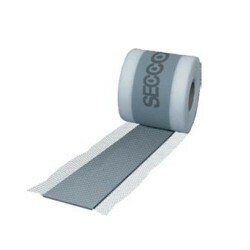 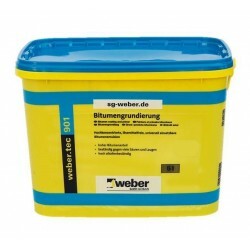 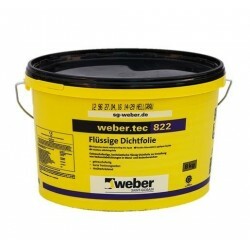 can be used in contact with polystyrene foam, mineral wool and wood. 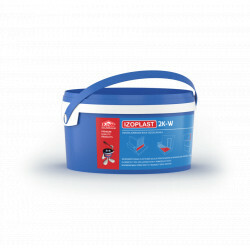 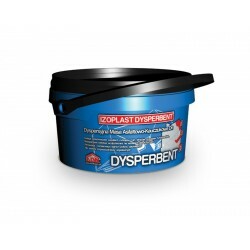 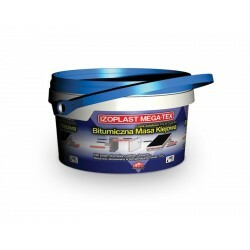 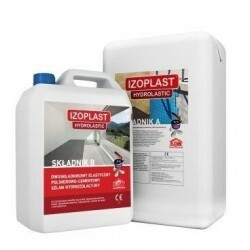 The consumption of IZOPLAST R-W for priming and first insulation coating – about 0.2 – 0.5L/m². 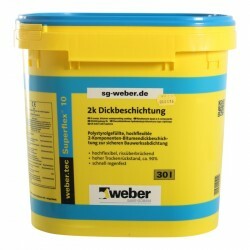 For subsequent coatings about 0.15 – 0.35L/m². 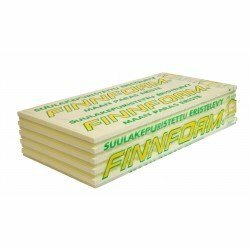 Ali, nie ma takiej możliwości w przypadku poprawnego zastosowania produktu, stąd wygląda to na błąd wykonawcy. 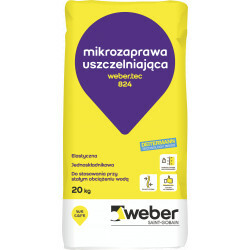 W przypadku pewności co do poprawności techniki nałożenia, prosimy o kontakt w celu załatwienia reklamacji z producentem. 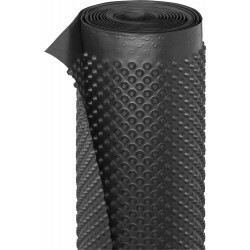 Sprzedajemy ten produkt już od wielu lat i jak dotąd nie spotkaliśmy się z taką opinią.